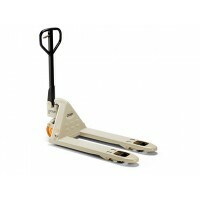 Pallet Trucks- Campbell International Specialist Tapes. We are a supplier of Crown pallet trucks, chosen for their quality and durability. Contact Us to discuss your requirements. We also stock a wide range of warehouse tools and packaging.